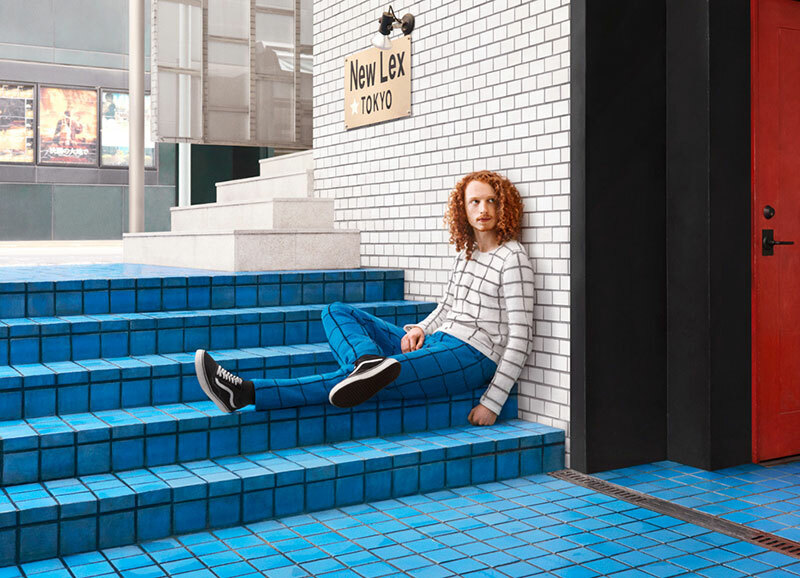 A collaboration by photographer Joseph Ford, street artist Monsieur Chat, and knitter Nina Dodd that uses custom hand-knitted sweaters to blend models into urban environments. 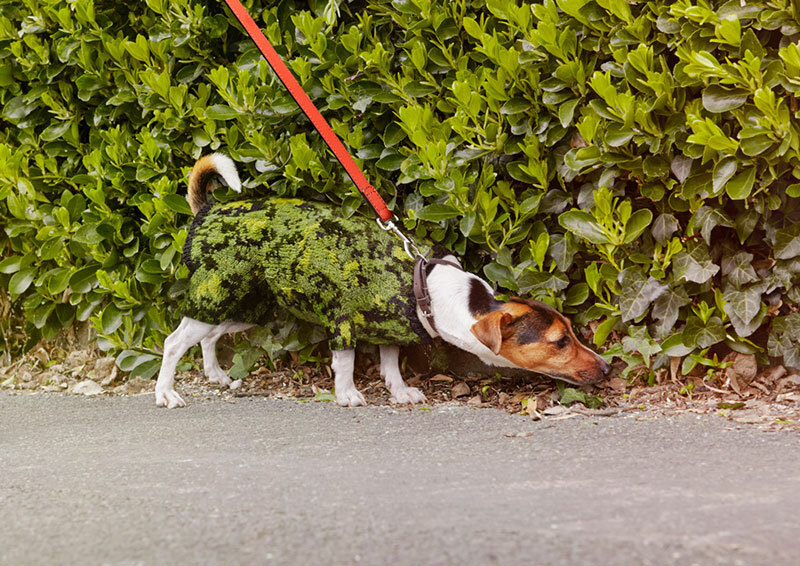 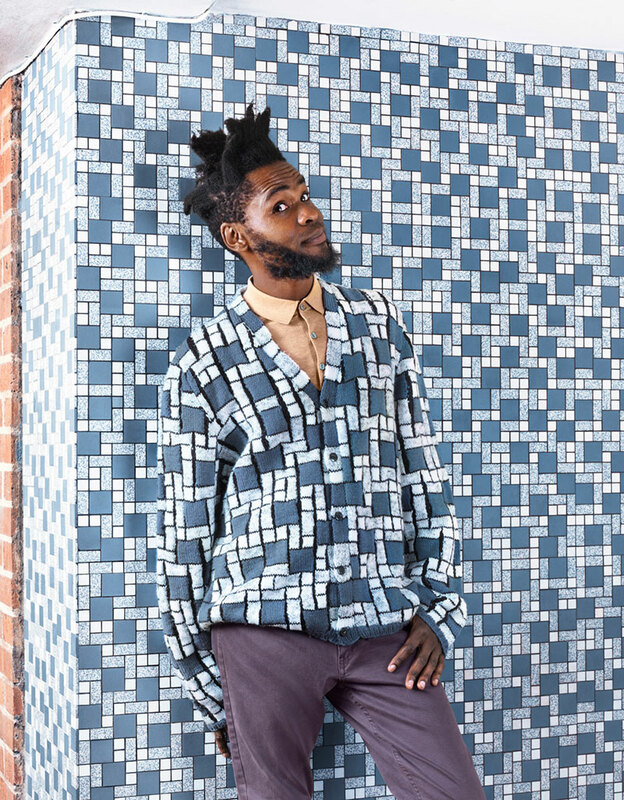 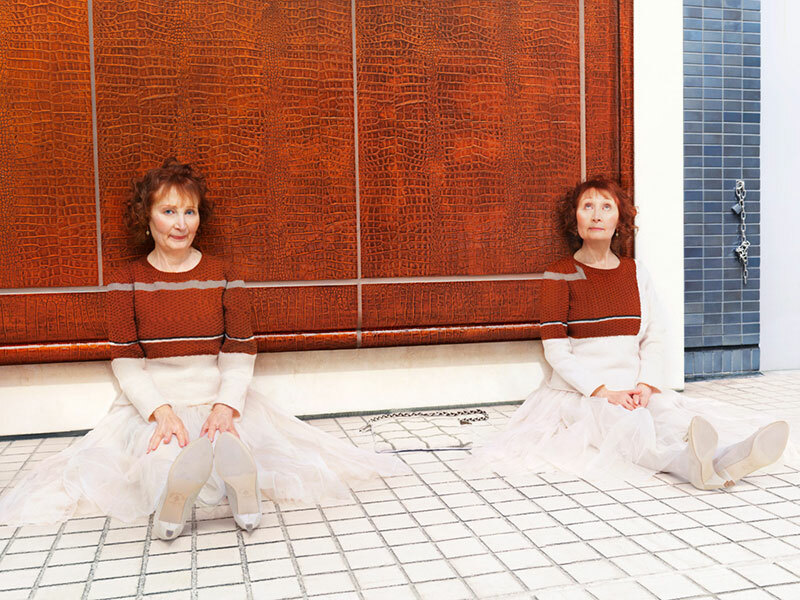 The sweaters replicate the background patterns so they almost disappear, which reminds me of the work of Chinese performance artist Liu Bolin. 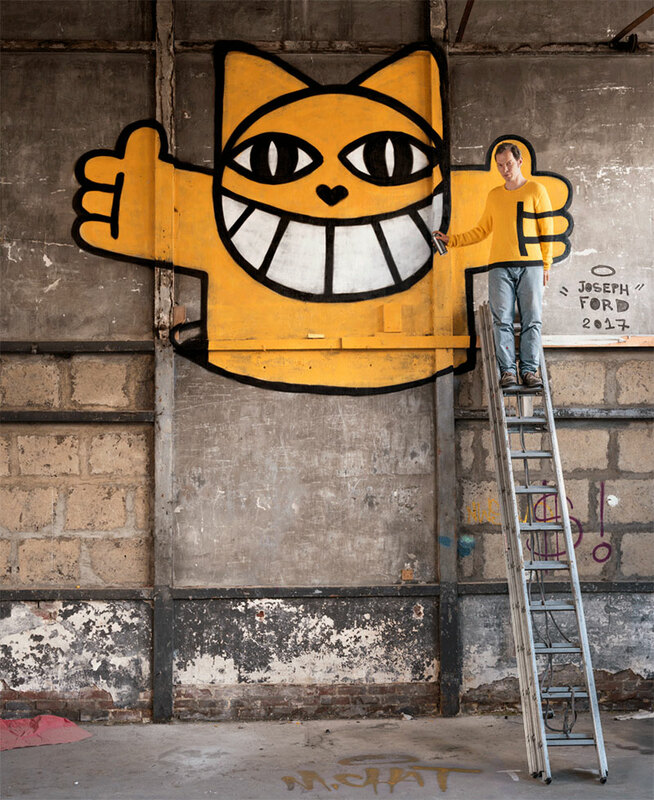 Planning was done in advance, such as painting backgrounds at the right scale for the photo shoot with Monsieur Chat, so the sweater would fit perfectly. 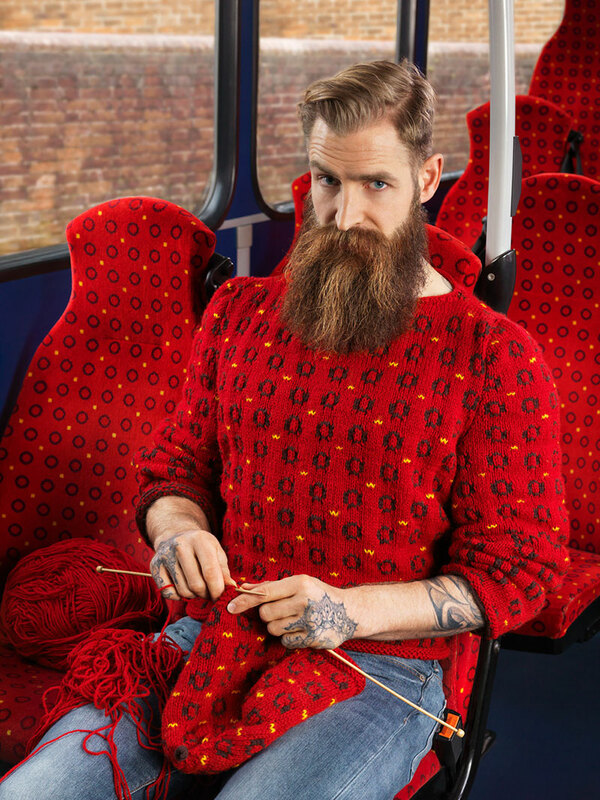 A collaboration by photographer Joseph Ford, street artist Monsieur Chat, and knitter Nina Dodd that uses custom hand-knitted sweaters to blend models into urban environments.